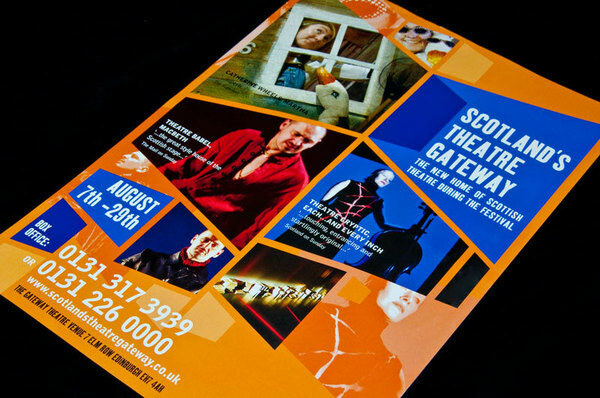 Promotional literature and signage created for Scotland's Theatre Gateway which ran at Queen Margaret University Gateway Theatre during the Edinburgh Festival. 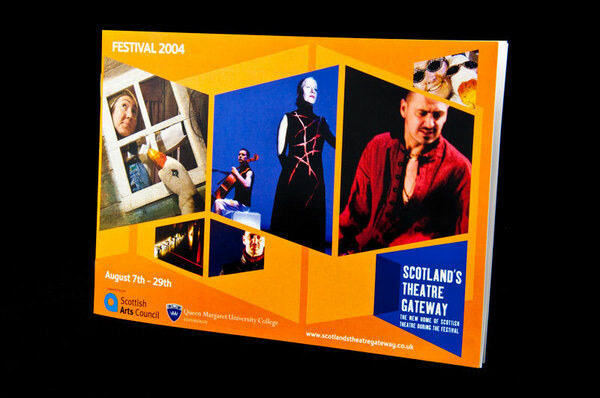 Literature included information booklet, poster and flyers. 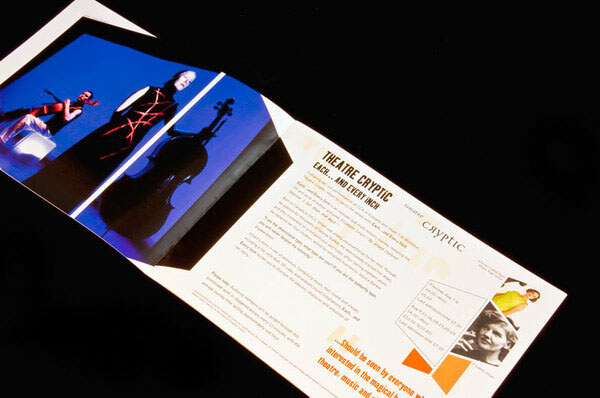 Signage was also designed.